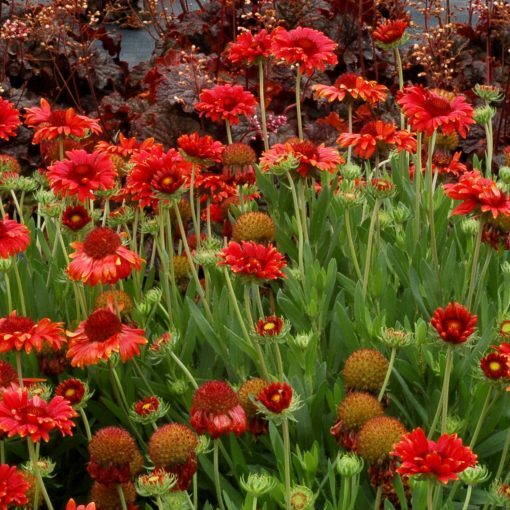 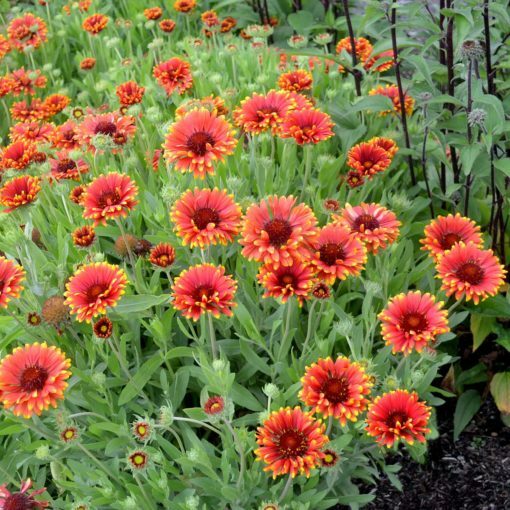 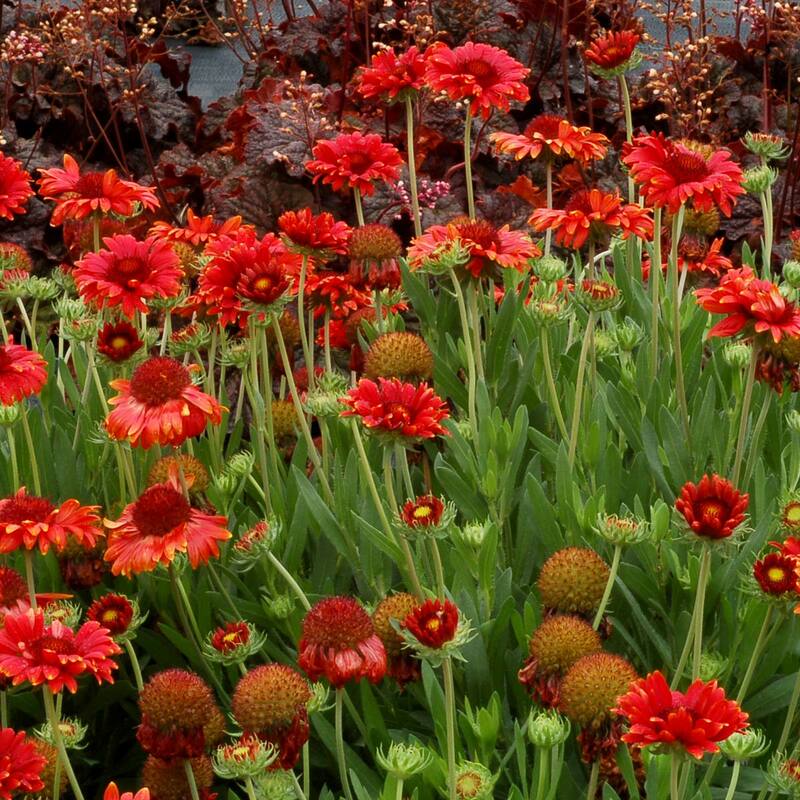 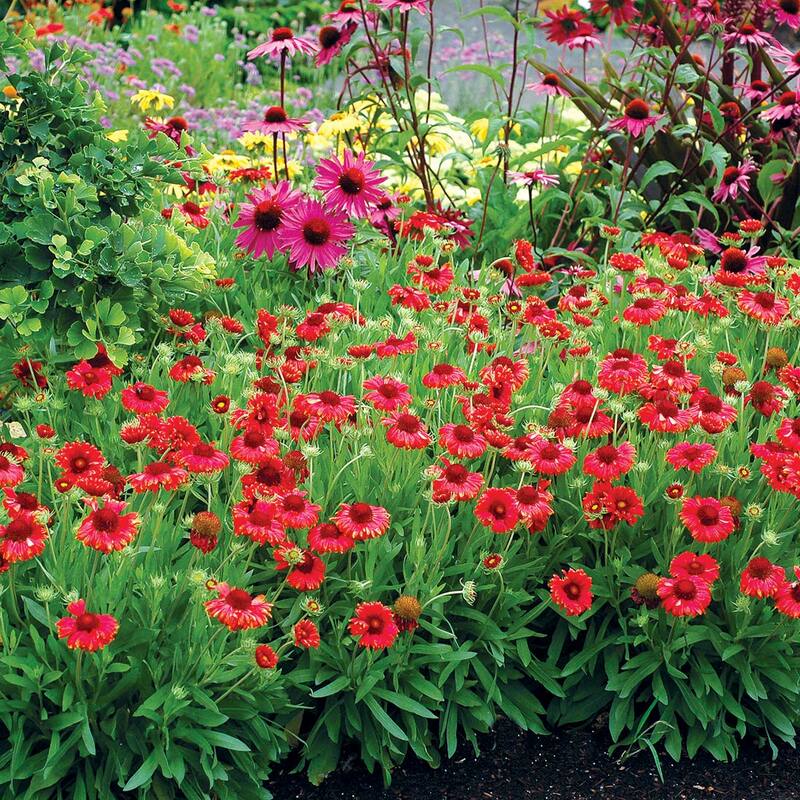 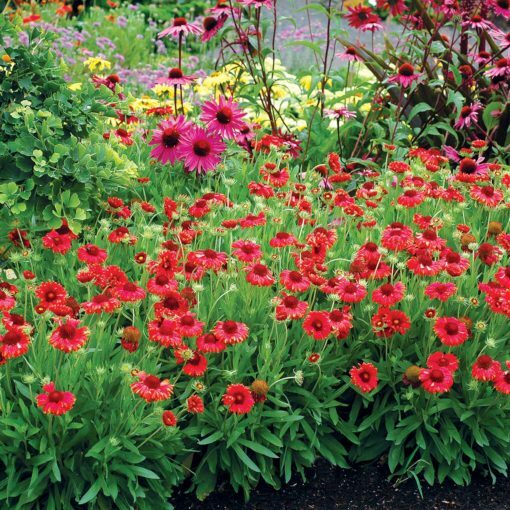 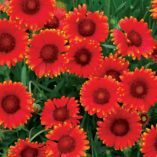 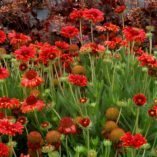 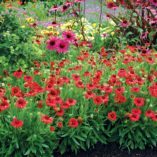 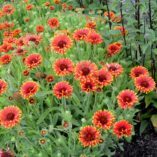 Gaillardia ‘Red Sun’ | TERRA NOVA® Nurseries, Inc.
Broad petaled “suns” of hot orange-red float over the mounding foliage of this blanket-flower. 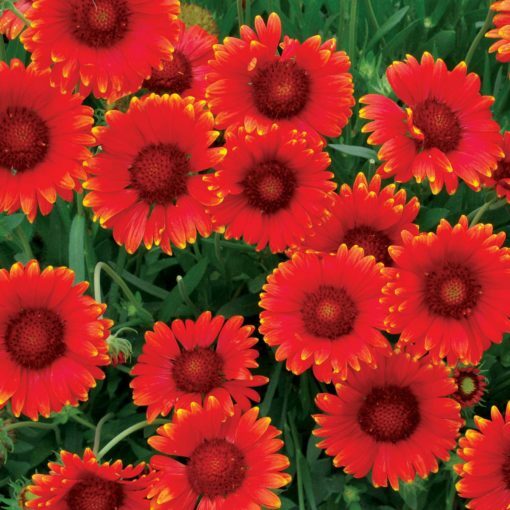 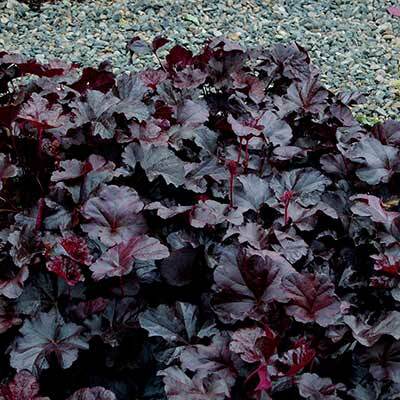 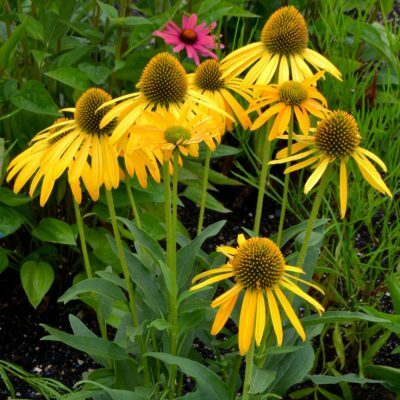 'Red Sun' is tolerant of poor soil and the hottest sun. 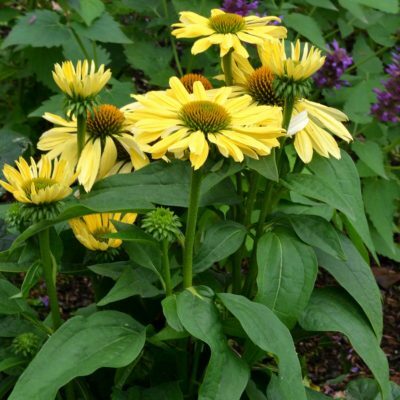 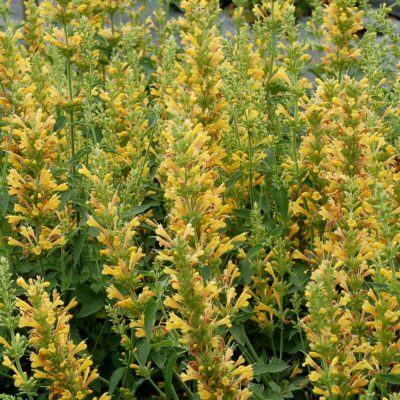 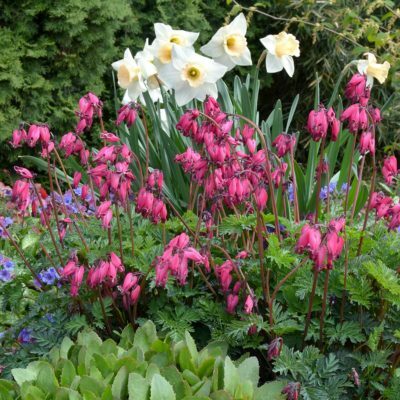 These are equally great in your mixed bed or in a neglected area of the garden. 10" / 20" / 14"
This is the reddest Gaillardia x grandiflora on the market! Compact, and free-flowering.